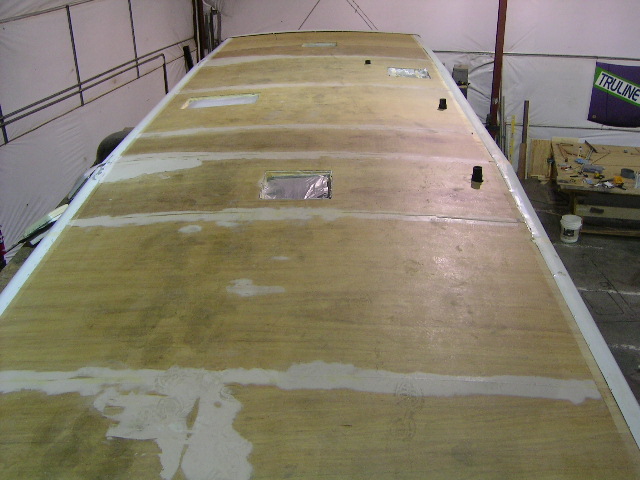 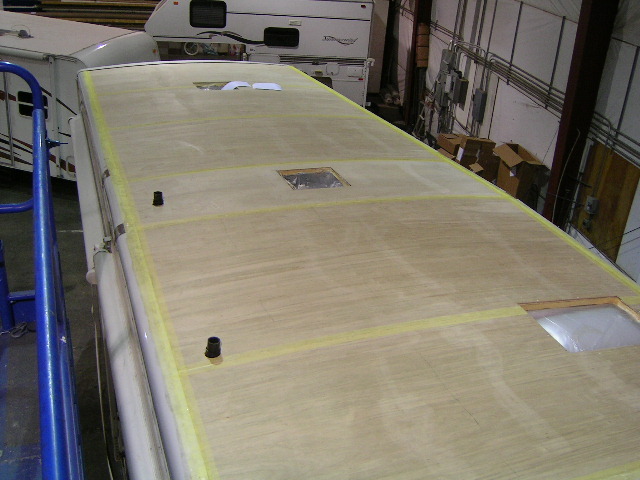 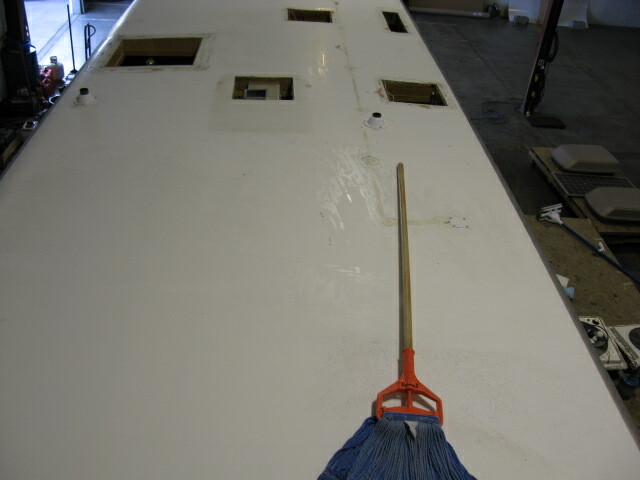 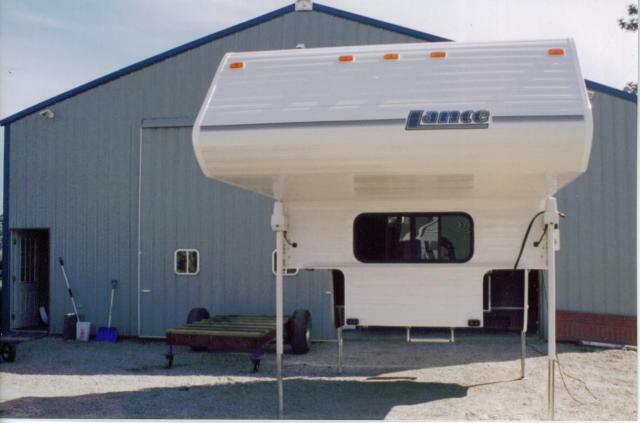 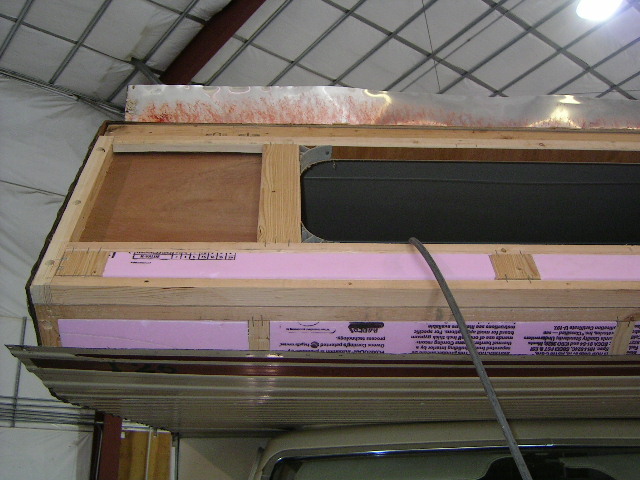 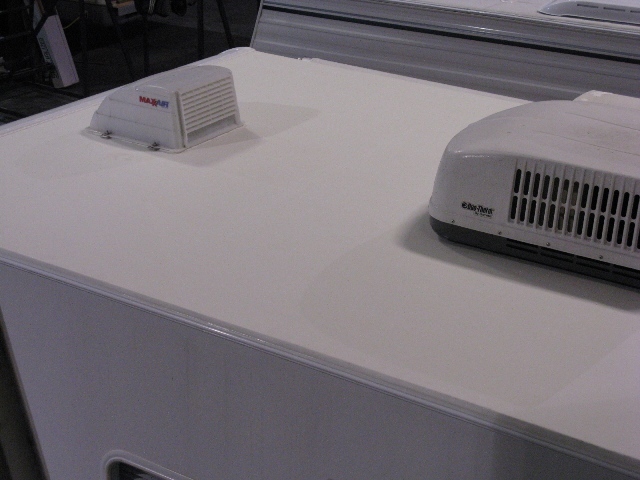 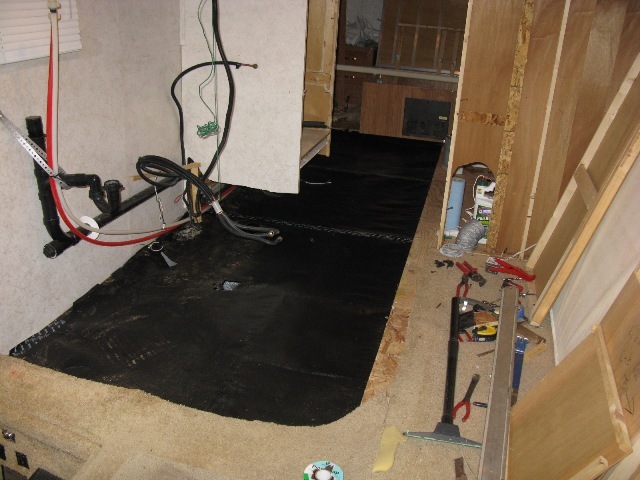 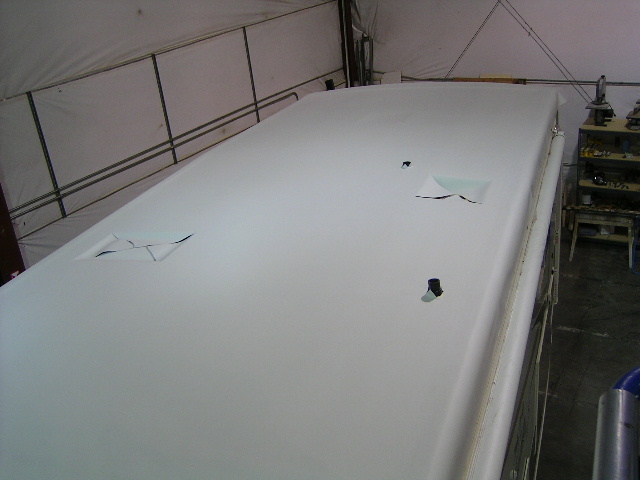 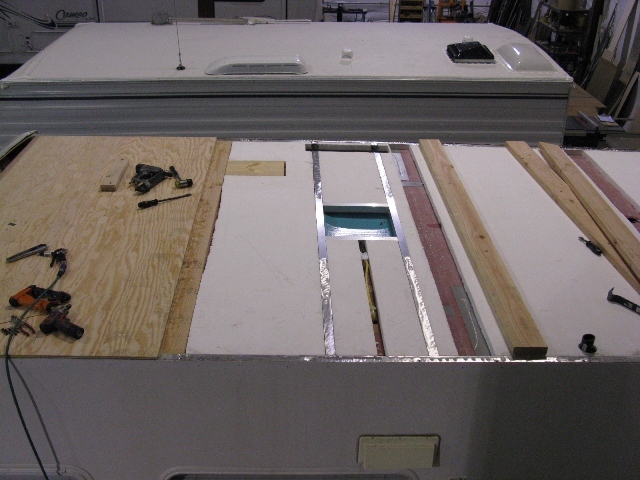 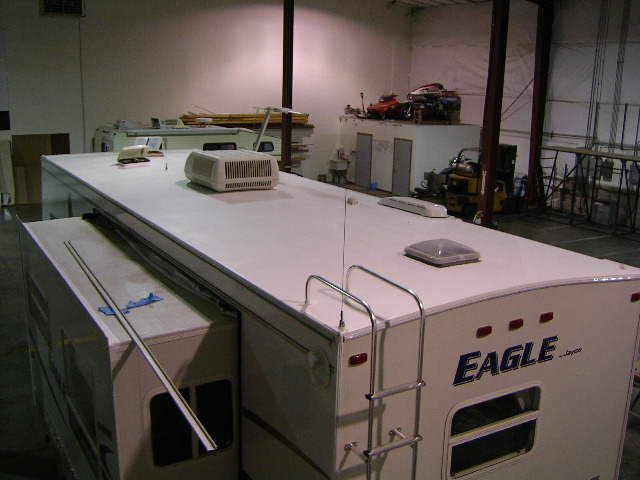 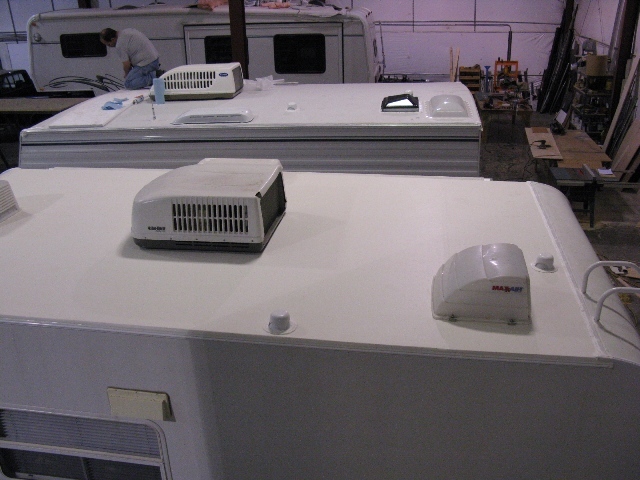 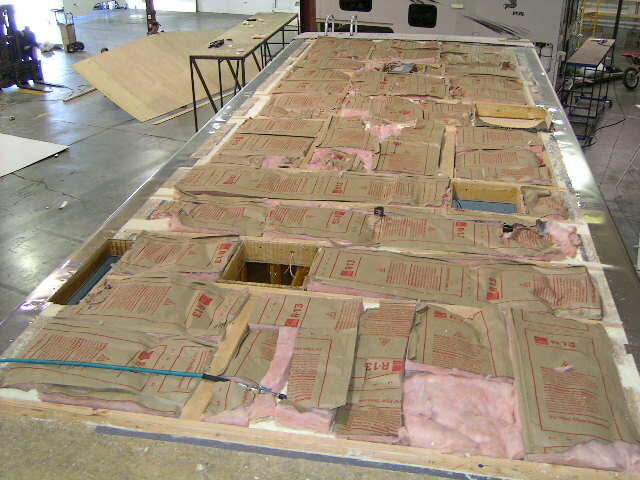 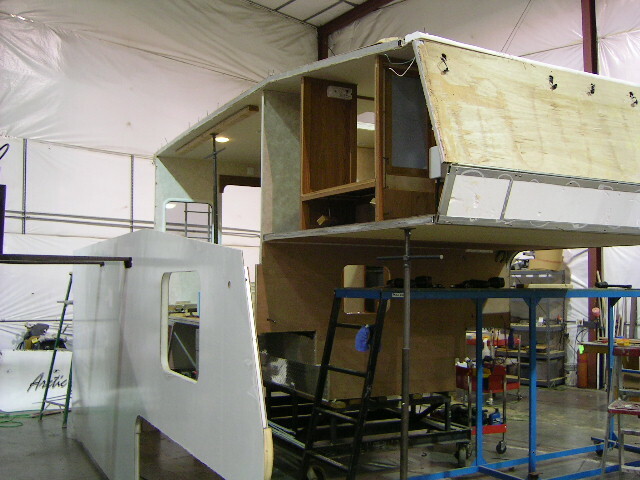 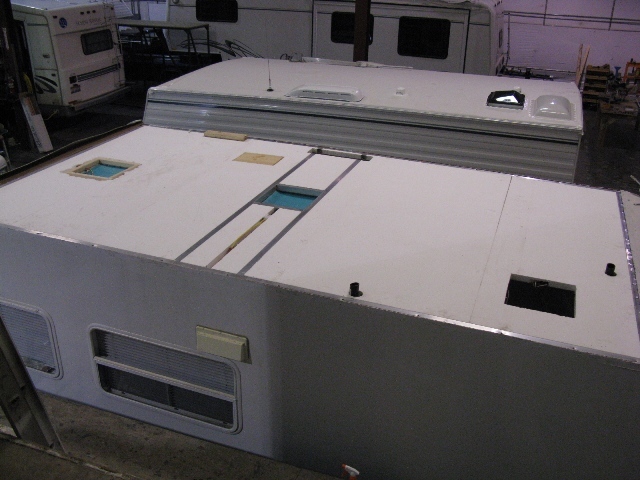 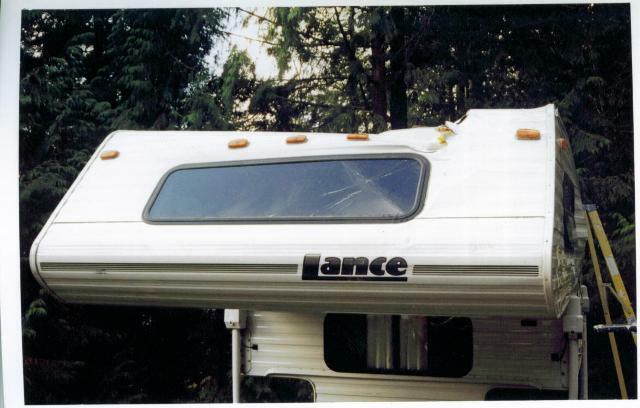 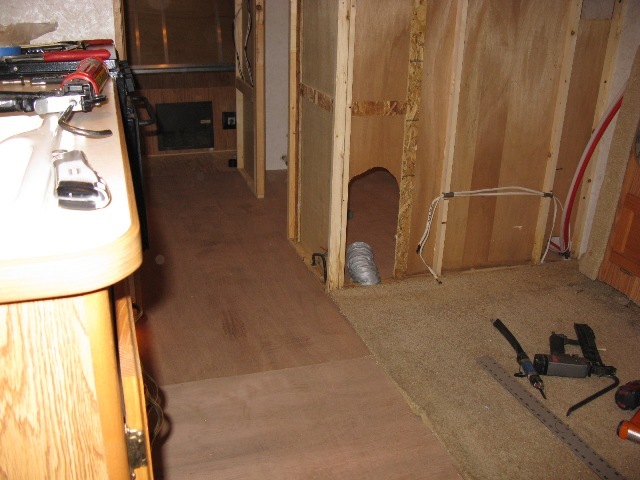 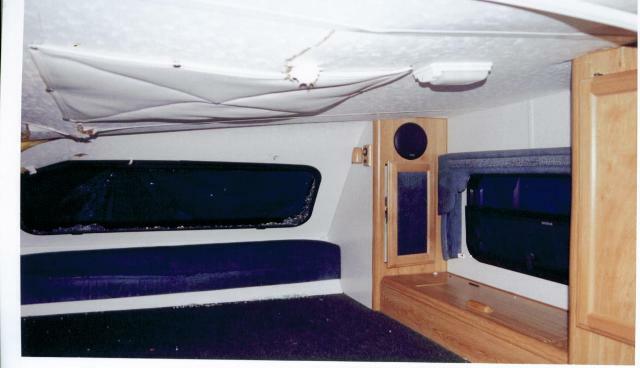 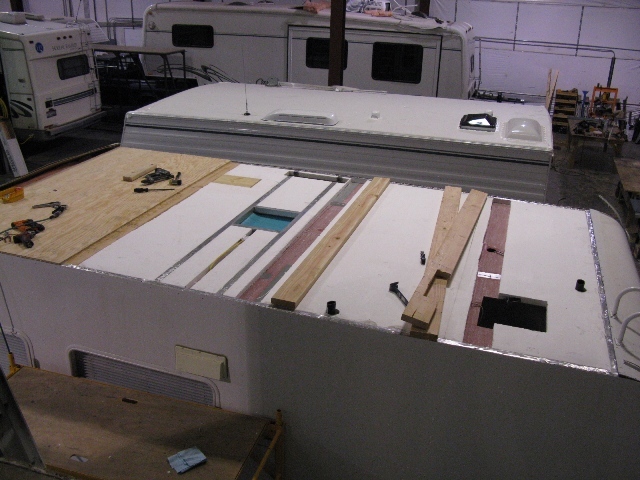 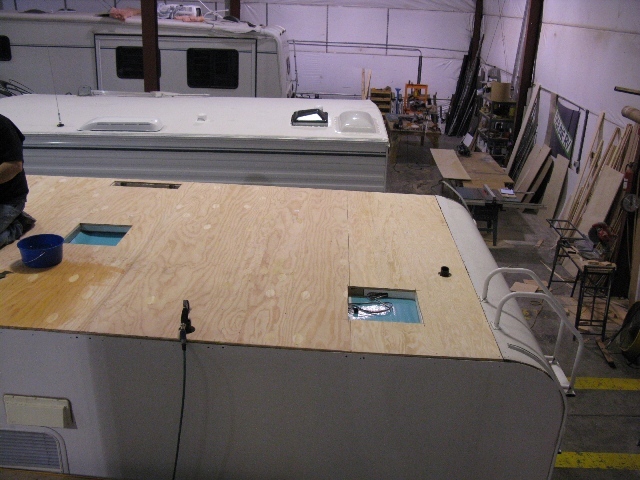 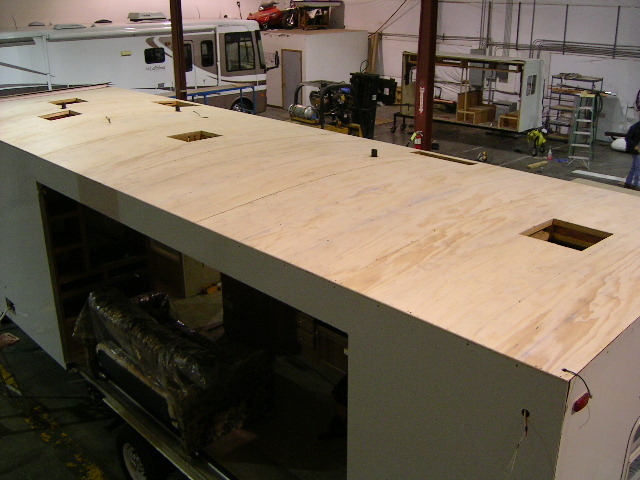 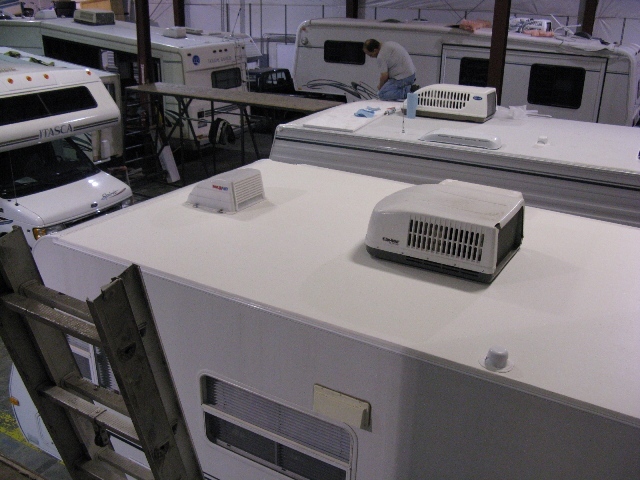 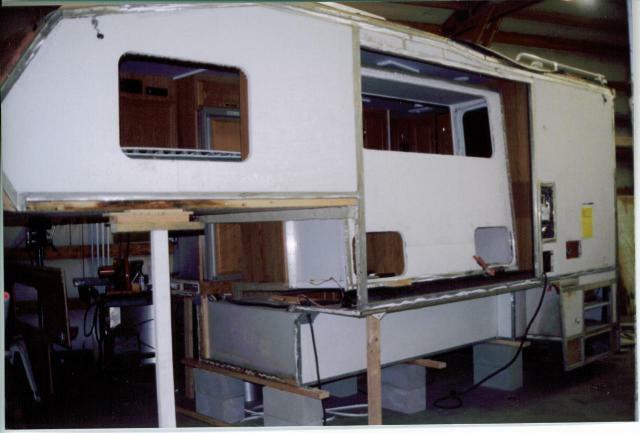 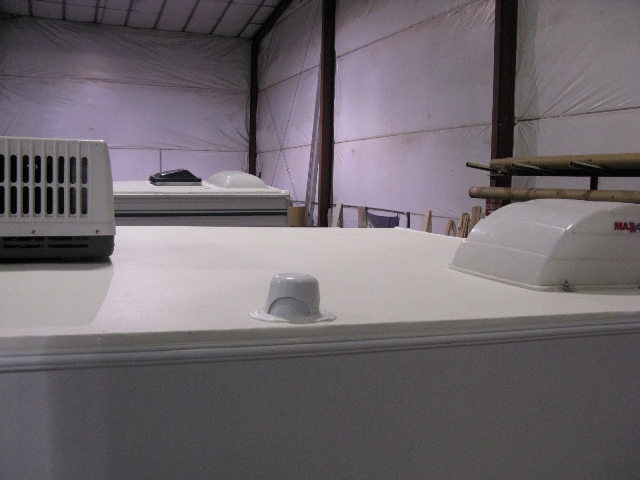 This Travel trailer had some water damage to the roof as well as side wall defects, it was shipped into us by an RV manufacture for the necessary repairs. 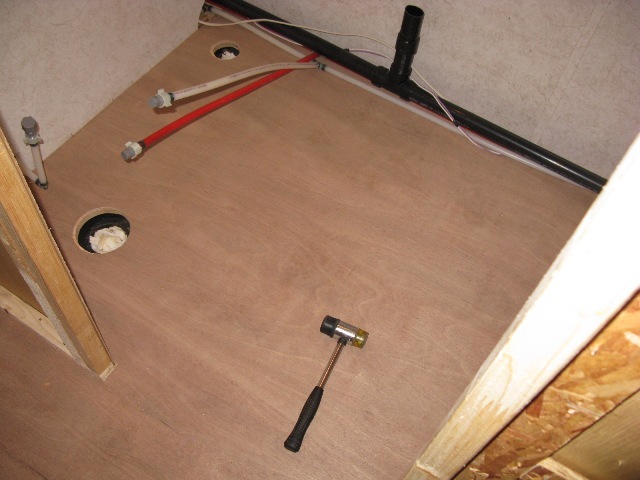 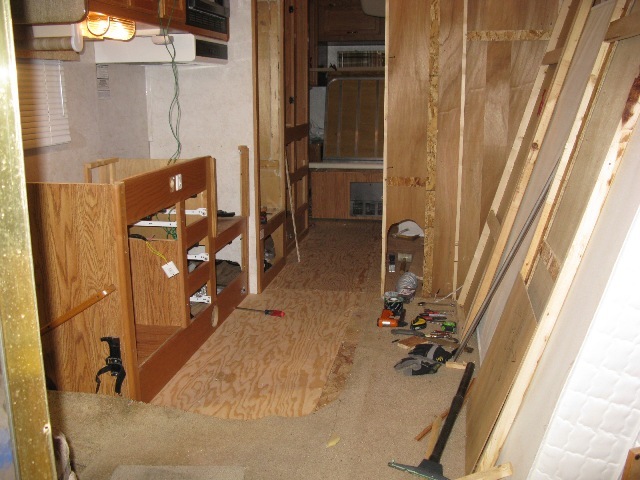 Side walls can be done in two different ways, either by stripping the outer filon and re-skinning it or changing out the entire laminated wall unit. 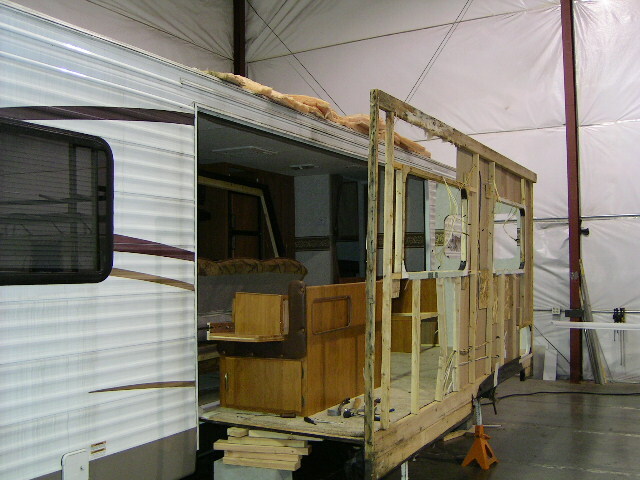 We were able to get complete walls for this one and change both sides completely. 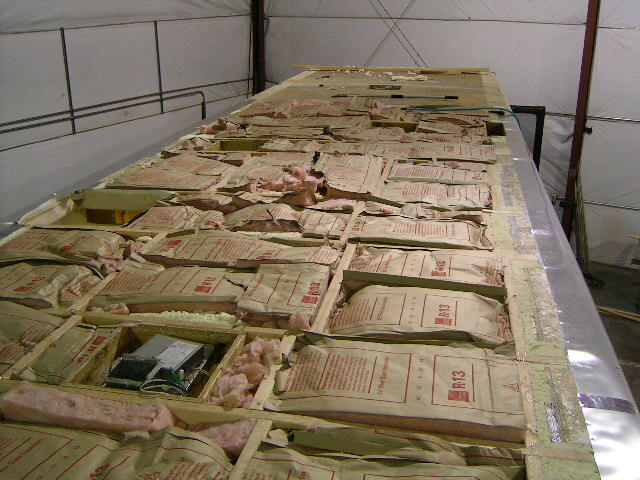 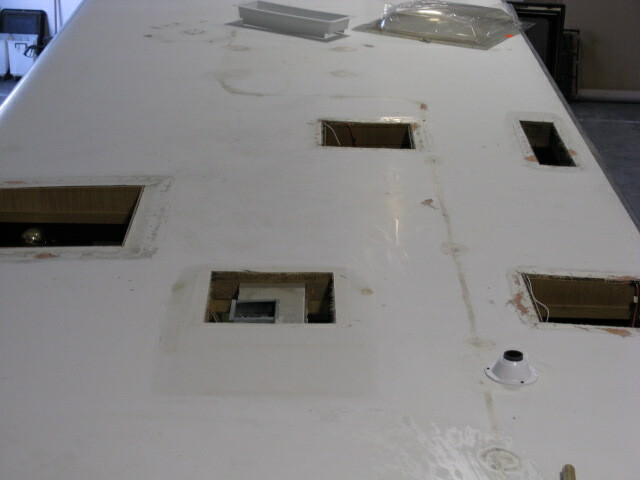 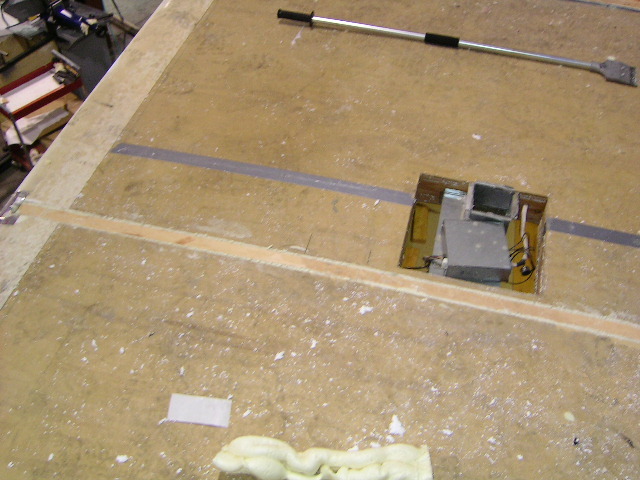 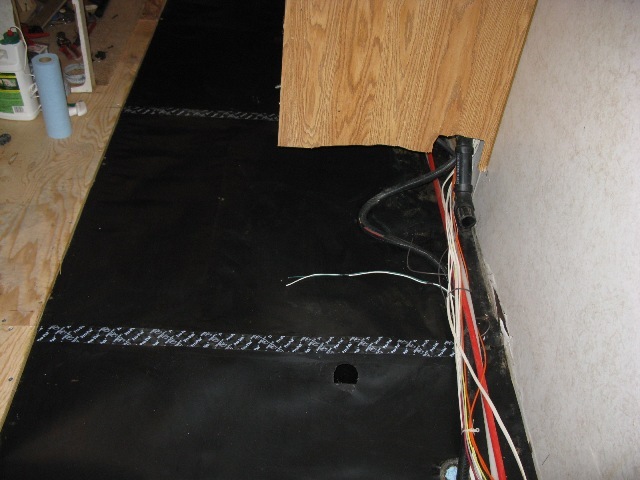 Once the new walls were in place we removed the rubber roofing and repaired damaged areas. 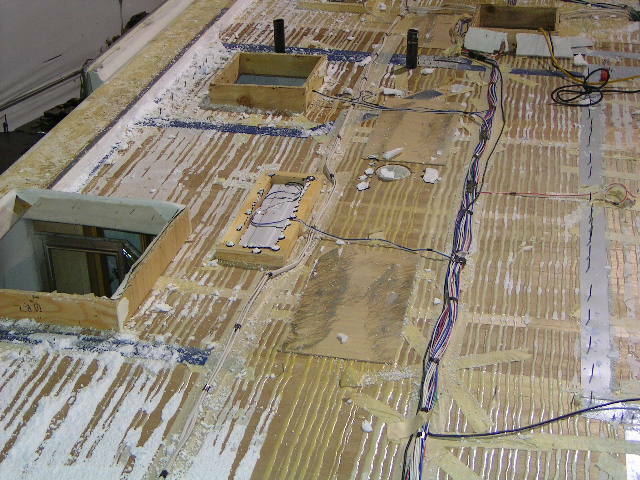 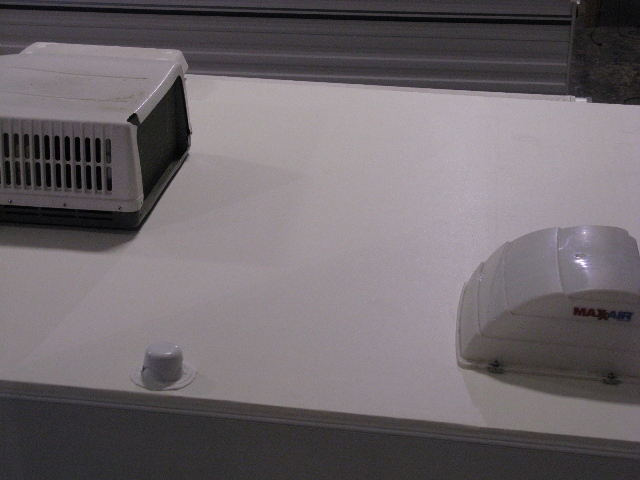 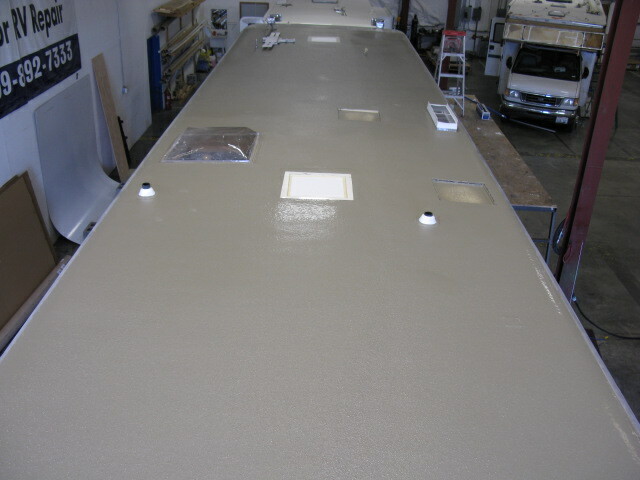 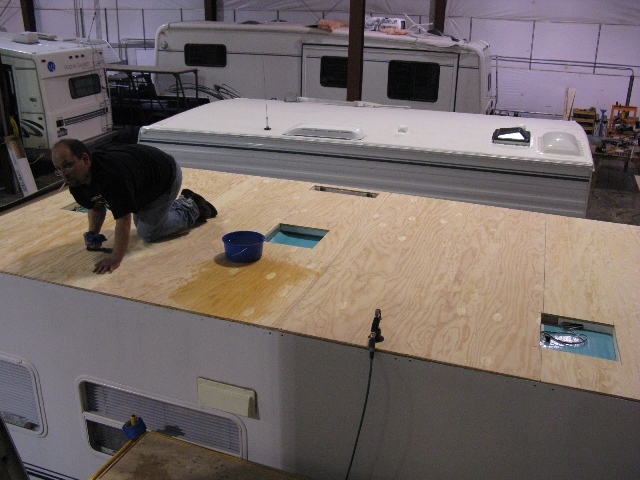 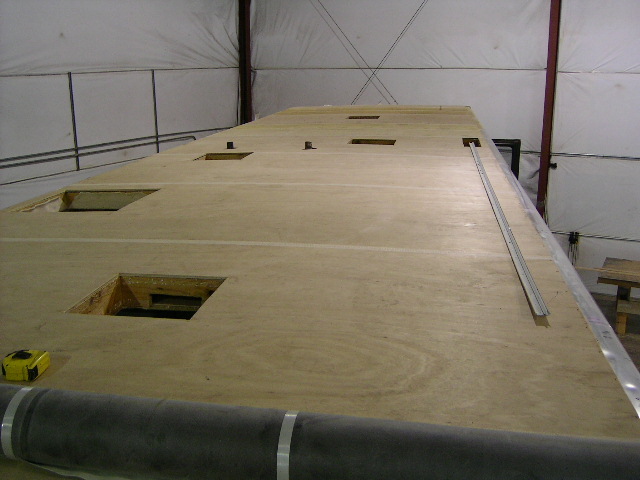 The entire roof was overlaid with plywood and new rubber roofing was installed and properly sealed. 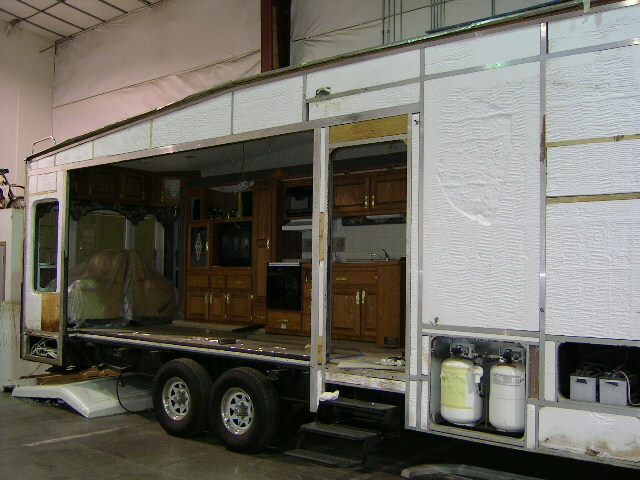 Below are several examples of our work. 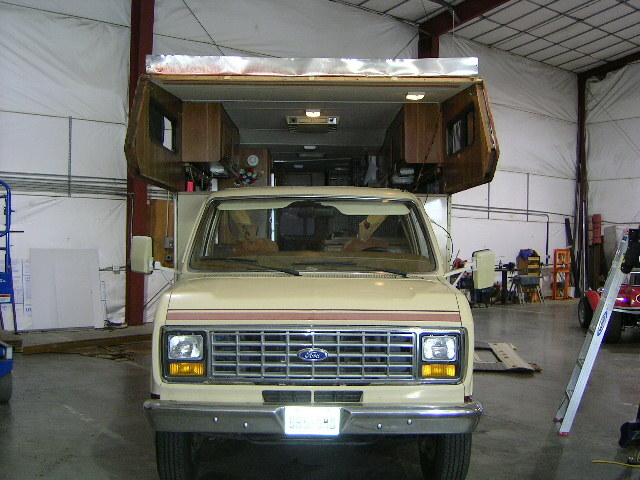 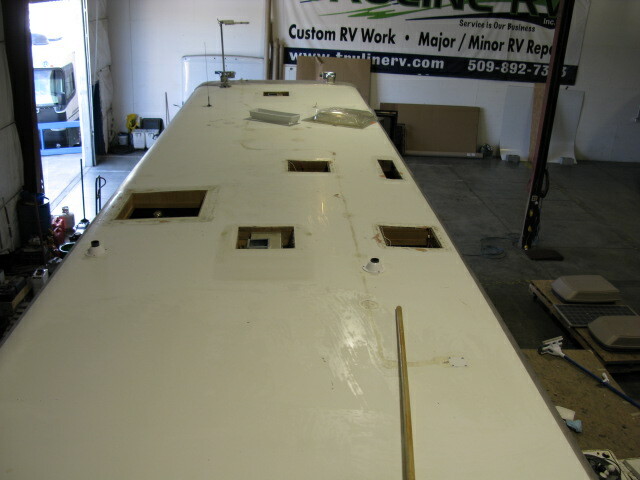 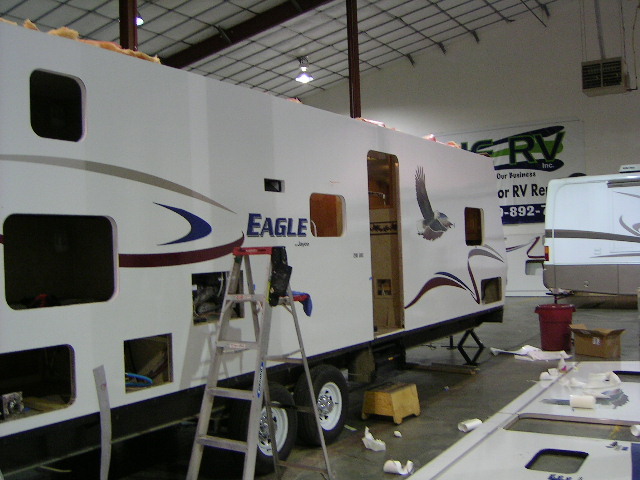 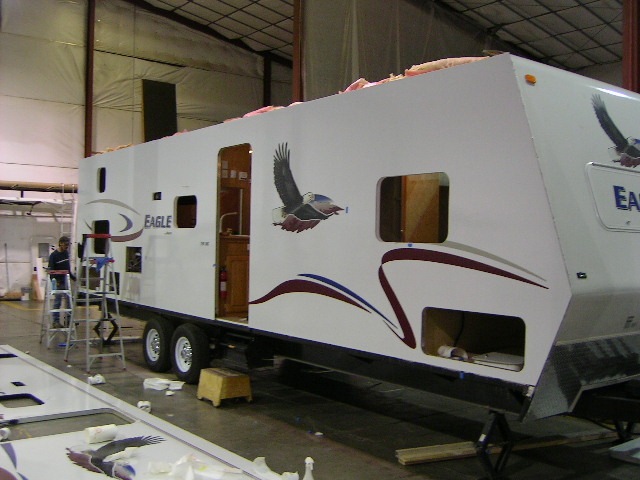 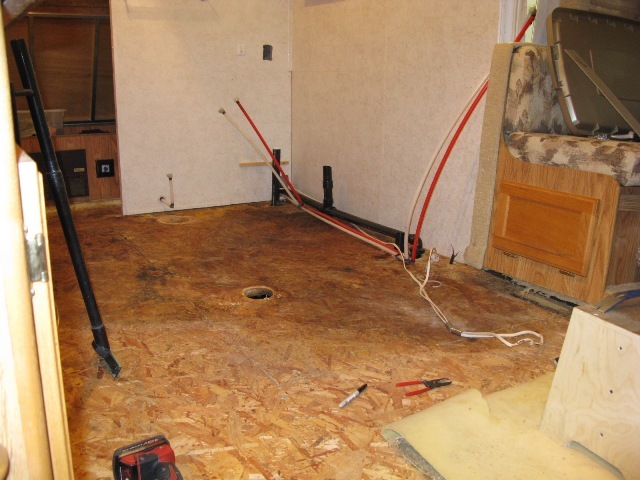 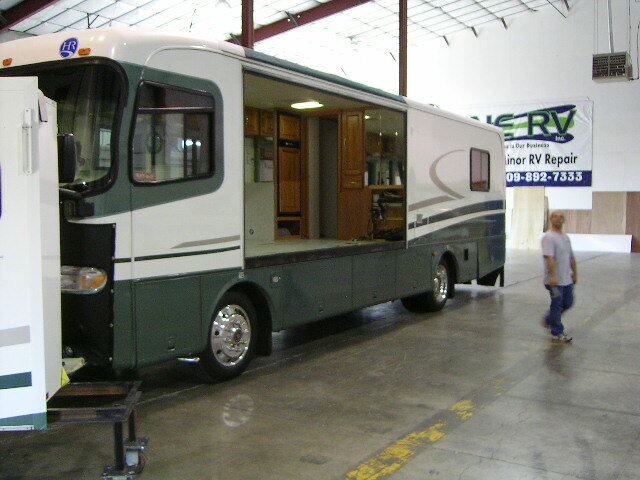 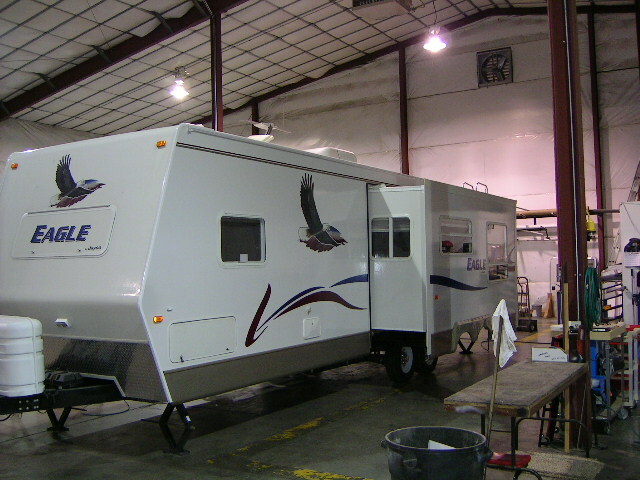 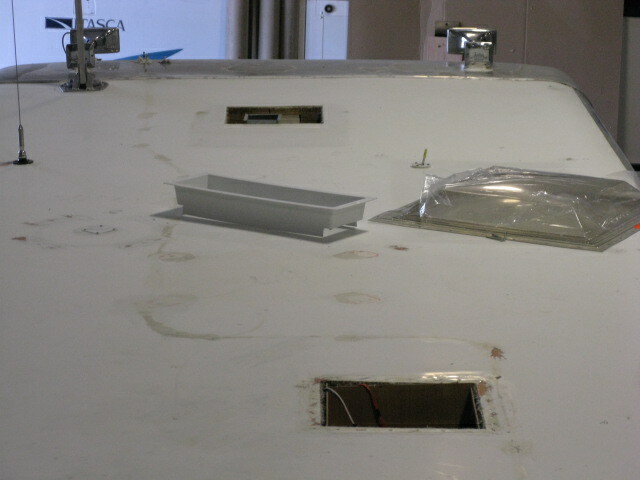 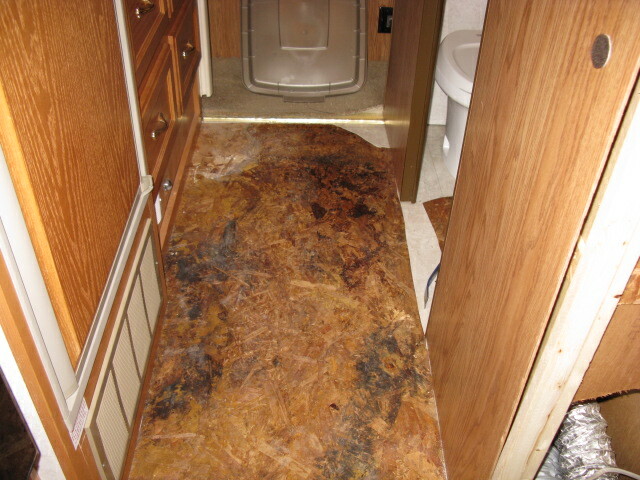 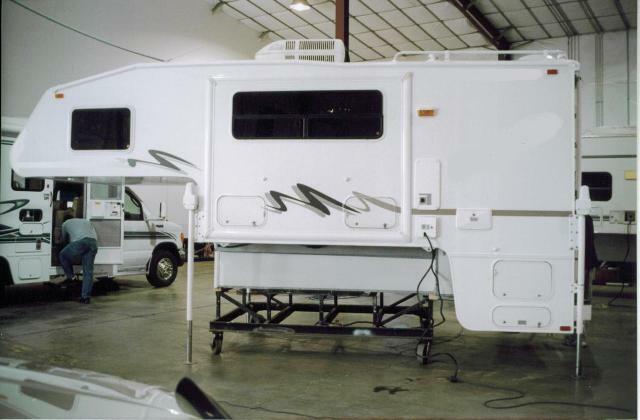 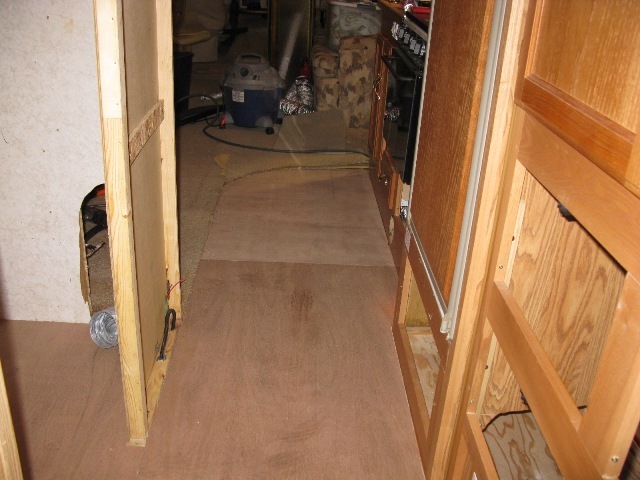 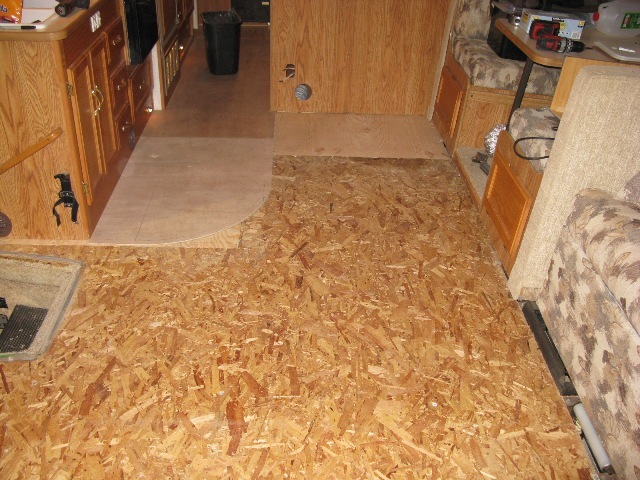 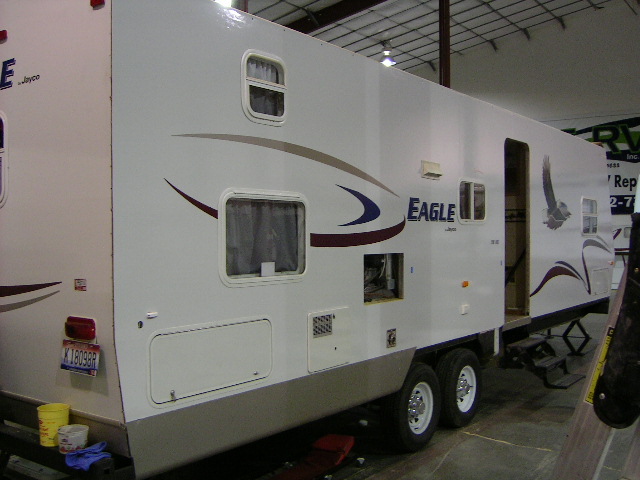 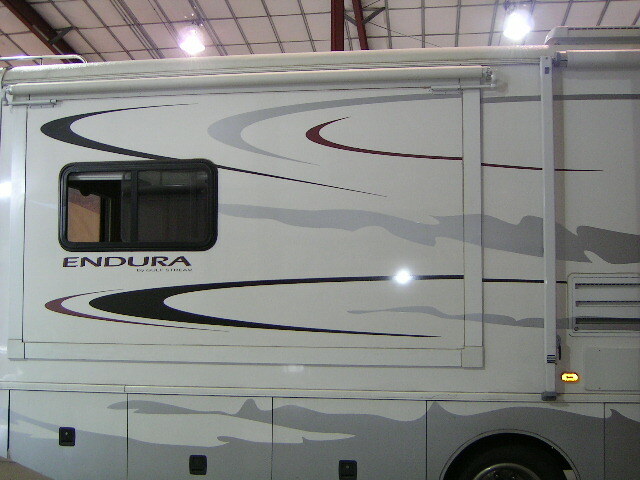 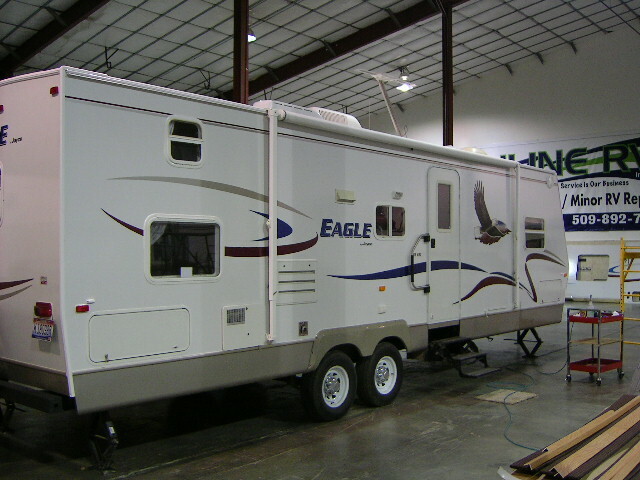 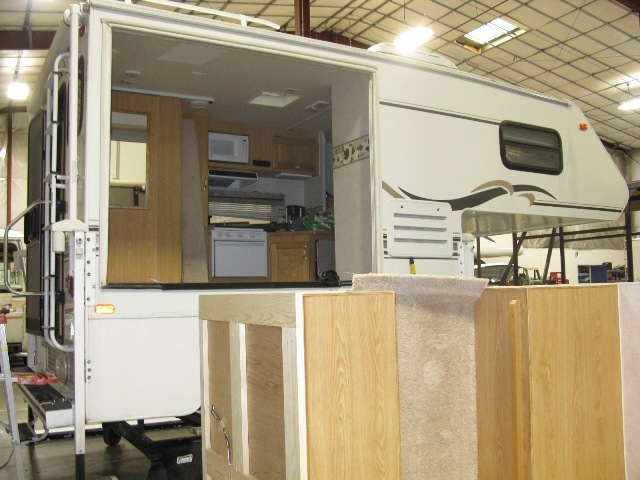 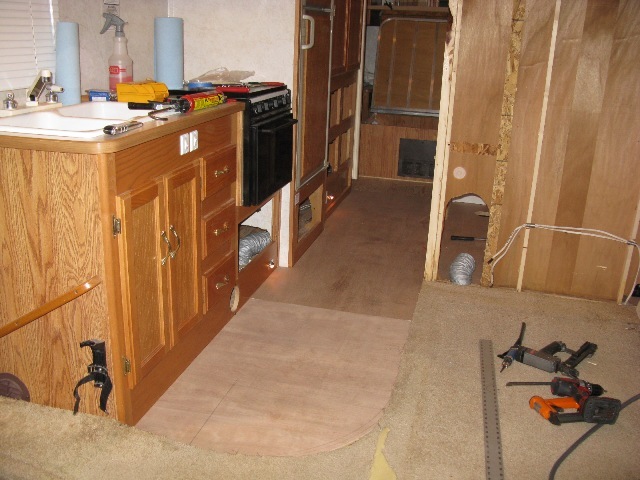 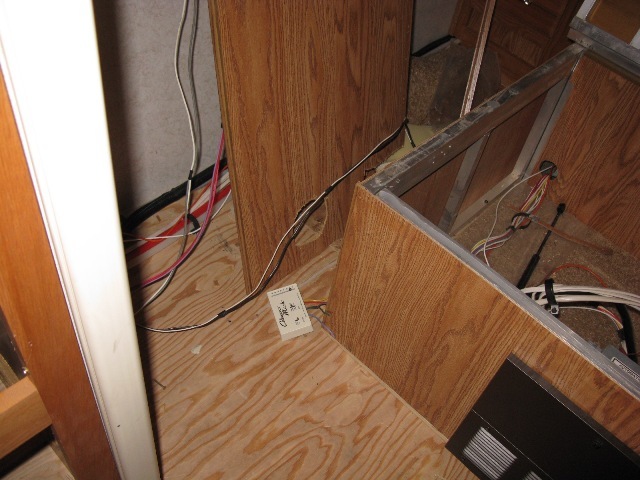 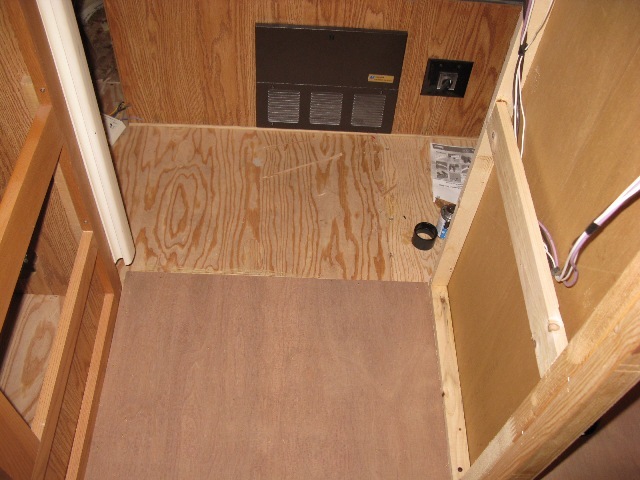 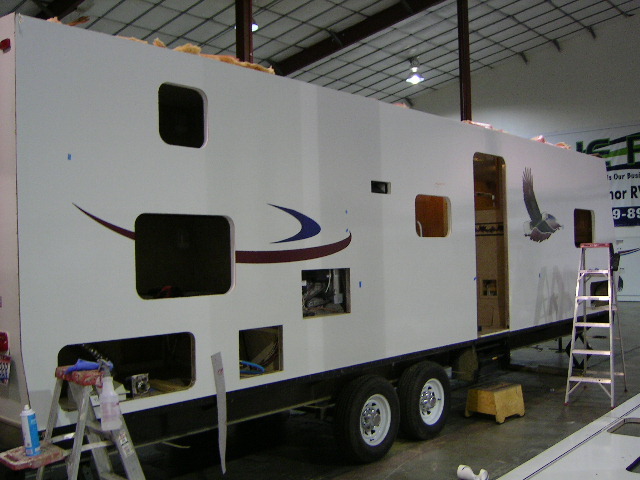 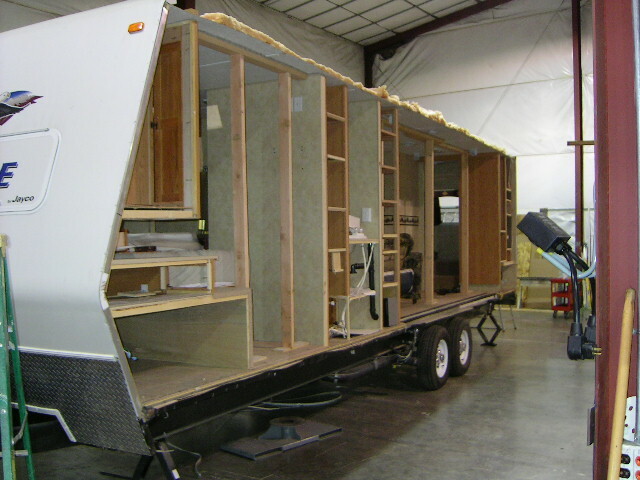 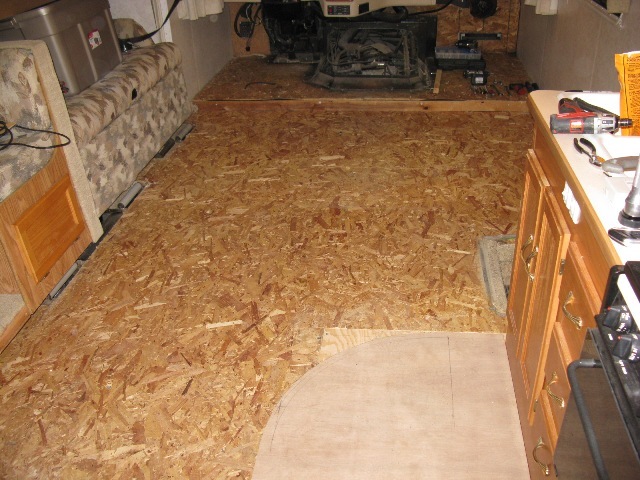 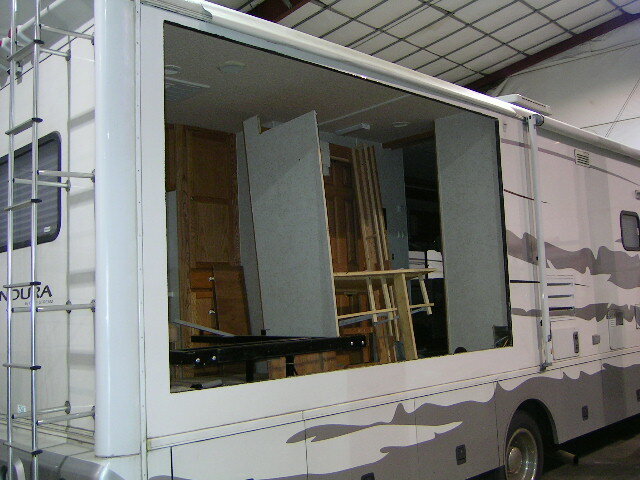 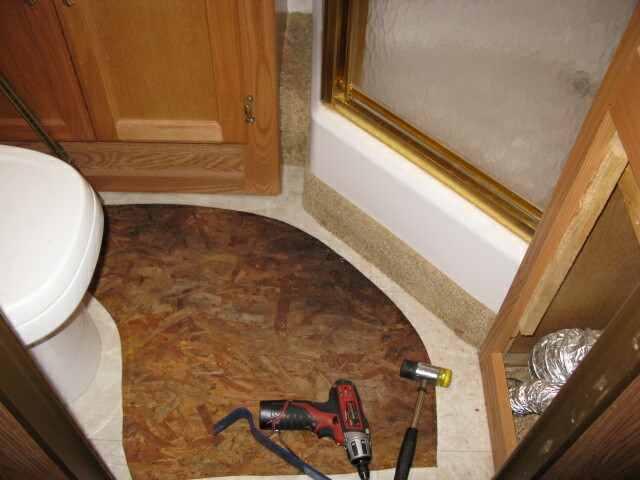 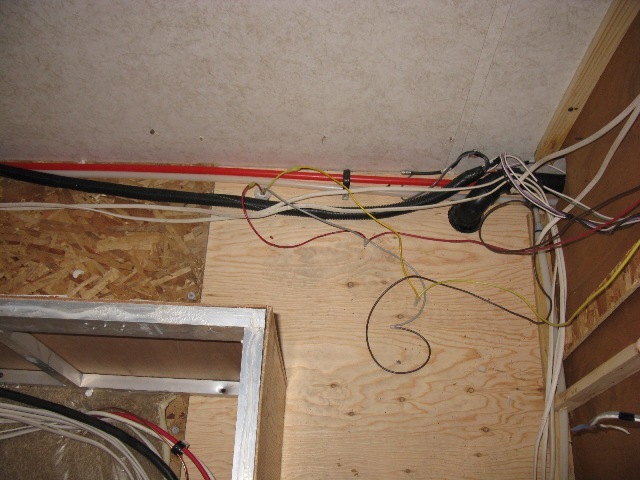 As you will see there is not much we have not repaired or replace on an RV. 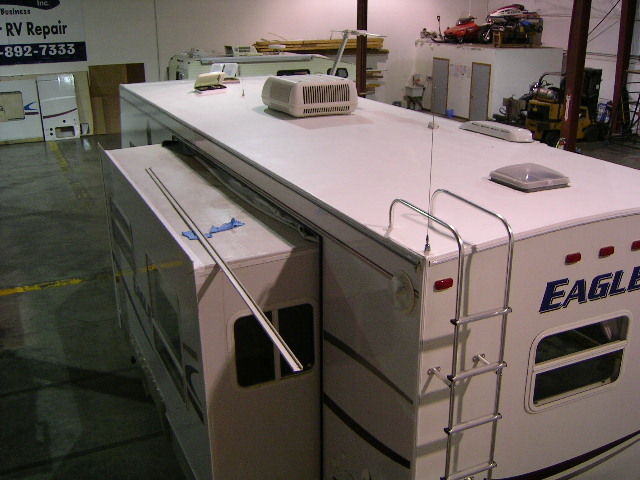 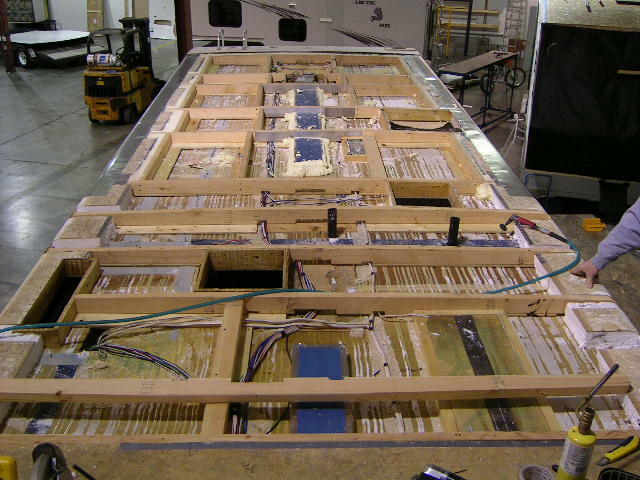 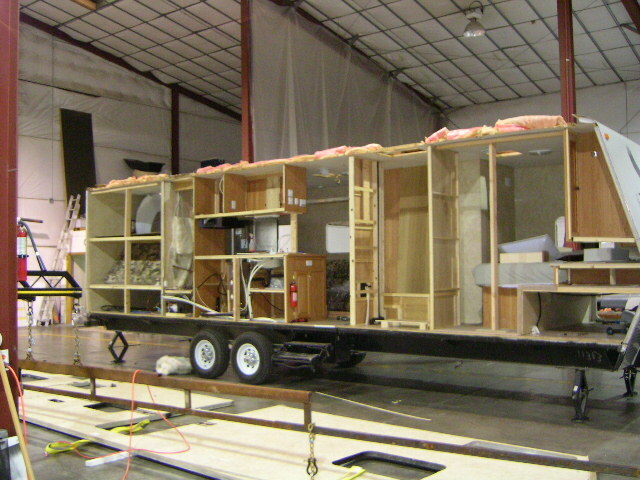 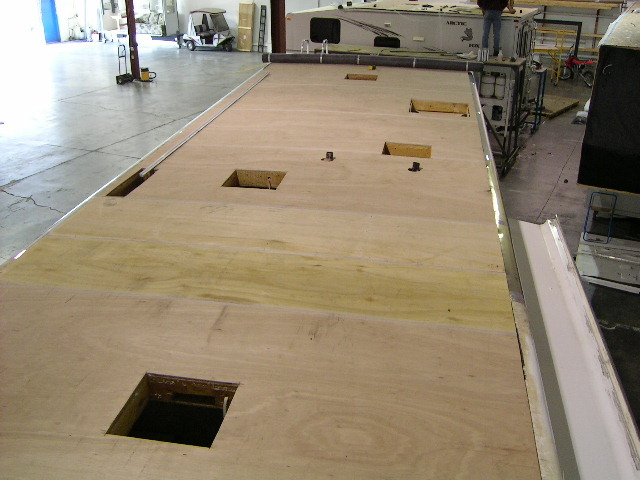 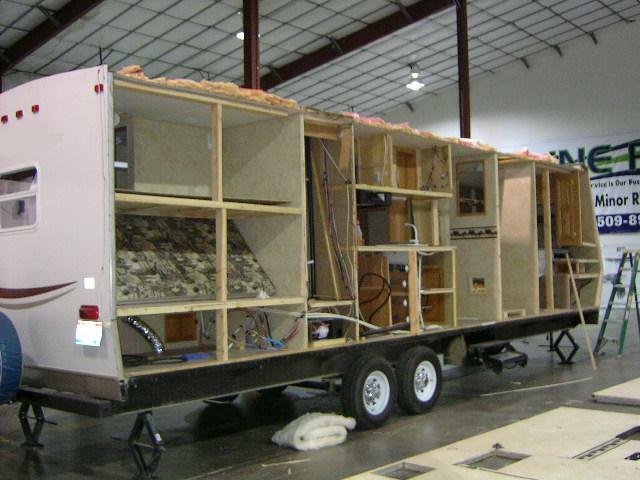 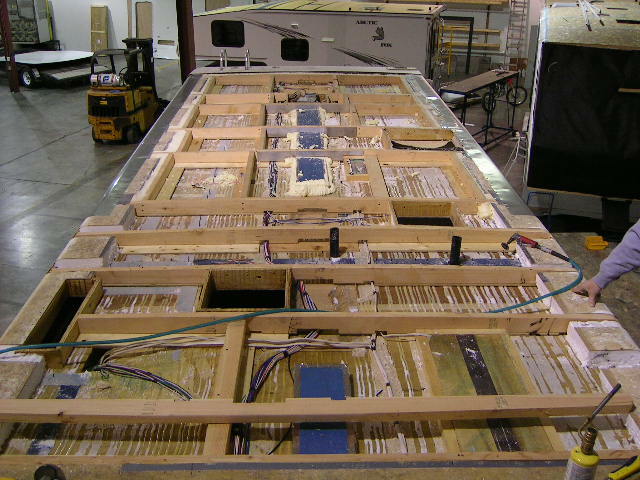 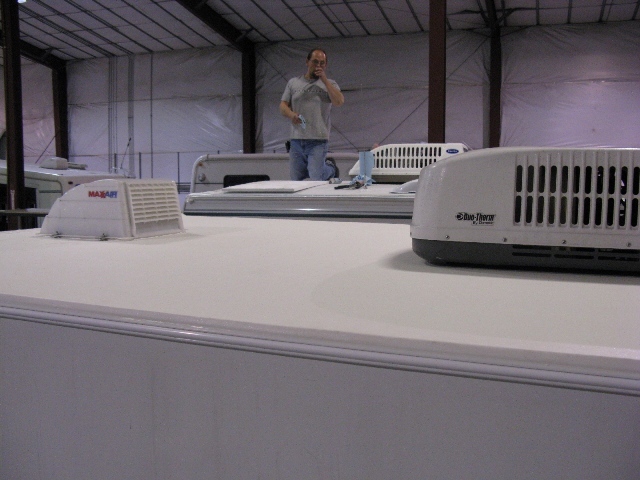 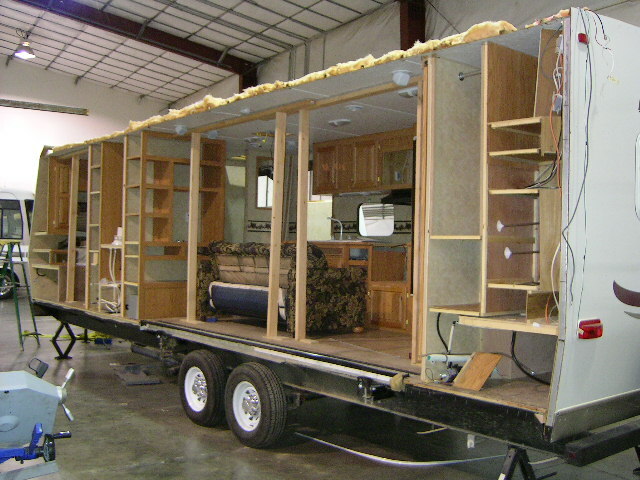 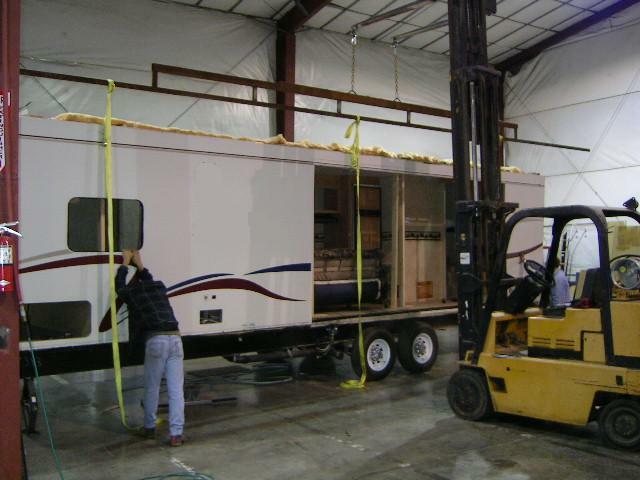 We are known for our ability to pull of the big repairs and return coaches in better than new condition. 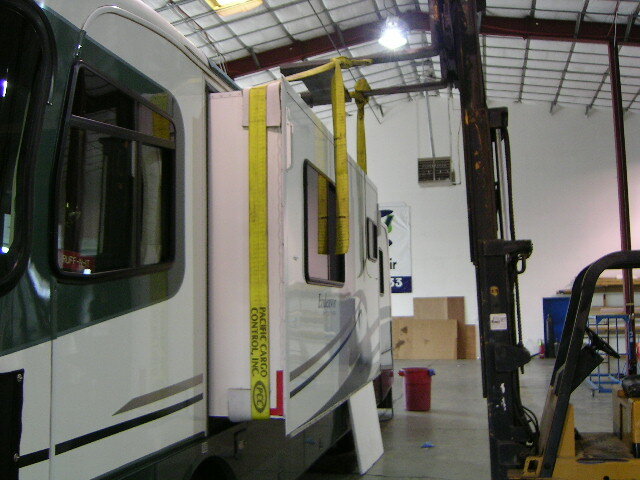 Many of the coaches you will see throughout this site are shipped in from long distances either by a manufacturer or a customer for out of the ordinary and highly technical repairs.